This year, Chapterhouse Theatre Company is proud to present the wild and tempestuous love story of Emily Brontë’s Wuthering Heights, set on the beautiful and mysterious Yorkshire moors. 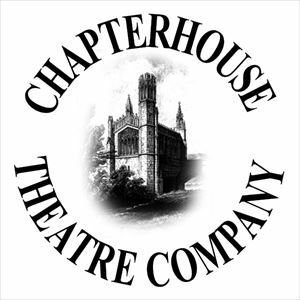 This tale of passion and revenge has thrilled readers and audiences alike for generations and now, in an adaptation by award-winning writer Laura Turner, is set to entrance Chapterhouse audiences for an evening of theatre beneath the stars. Can Catherine and Heathcliff’s love endure, or will the forces of nature tear them apart?